While we spend our summer days focused on fun, exercise and clean eating can fall out of focus. Have your summer adventures have left you feeling less than optimal? Are last year’s jeans are fitting a little snugger than you wanted? We’ve got the perfect solution for you! 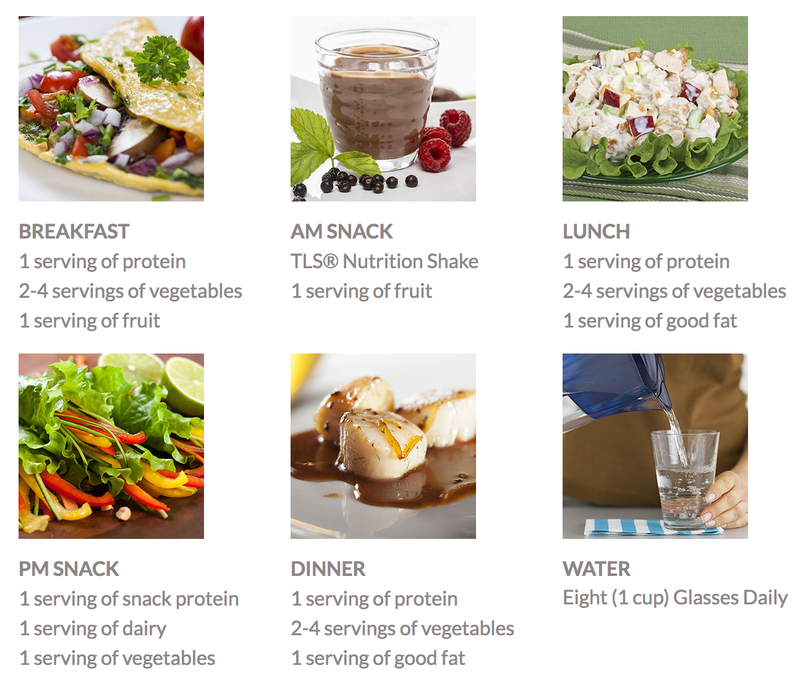 TLS offers a number of programs to help you create a healthy lifestyle for yourself. If you’re already using one of our TLS programs, you know how easy it can be to make lasting changes that make you feel energized and healthy! 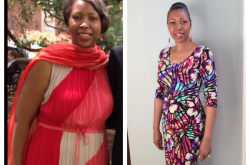 If you’re motivated to do what it takes to reach your weight loss goals, get ready to break unhealthy habits, fight fat, and lose inches with the Rapid Results Program! 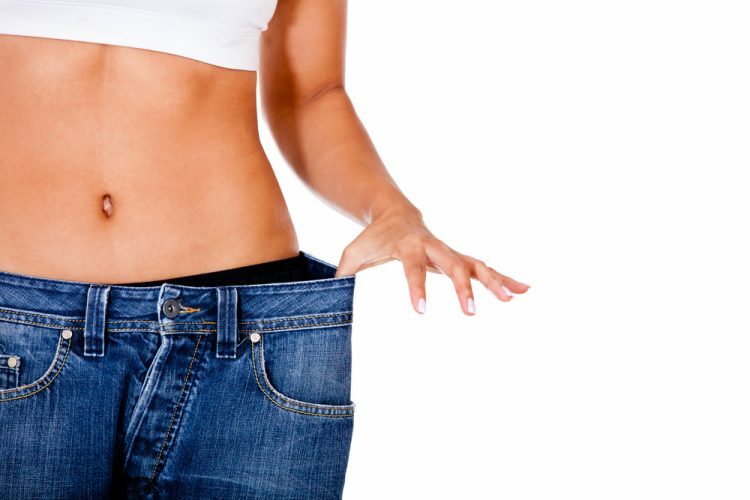 By using the TLS® fat-fighting products and following the Rapid Results Menu Plan, you can start seeing the results of your hard work in just four short weeks! We’ve even got a 10 minute Power Workout plan for you because, let’s be honest, we all have those days. 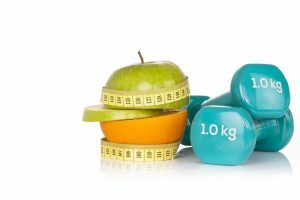 So, what is included in the Rapid Results program? CLA, or conjugated linoleic acid, was first identified in 1978. 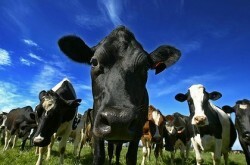 Dr. Michael Pariza was studying beef extract at the University of Wisconsin-Madison as part of his cancer research. What he found was unexpected. 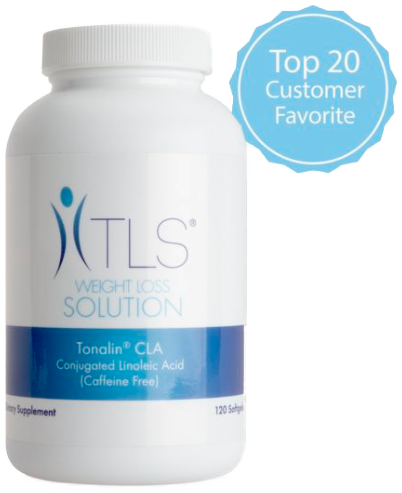 His studies suggested that CLA helps reduce body fat and maintain lean muscle tissue. These initial findings attracted great interest, and a surge of scientific studies and research followed. 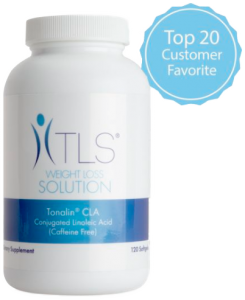 TLS Tonalin CLA is ideal for those who want a little extra support keeping the weight off that you’ve worked so hard to lose! Yes, we should all be getting at least 30 minutes of focused activity in per day, but it isn’t always a guarantee. Some days, you feel like you’re lucky you managed to just make it through. On those days 10 minutes might be all you have. Something is better than nothing, after all. So we’ve got a 10-minute workout ready to go for busy days or just a quick workout break! Exercise is only a third of the battle. 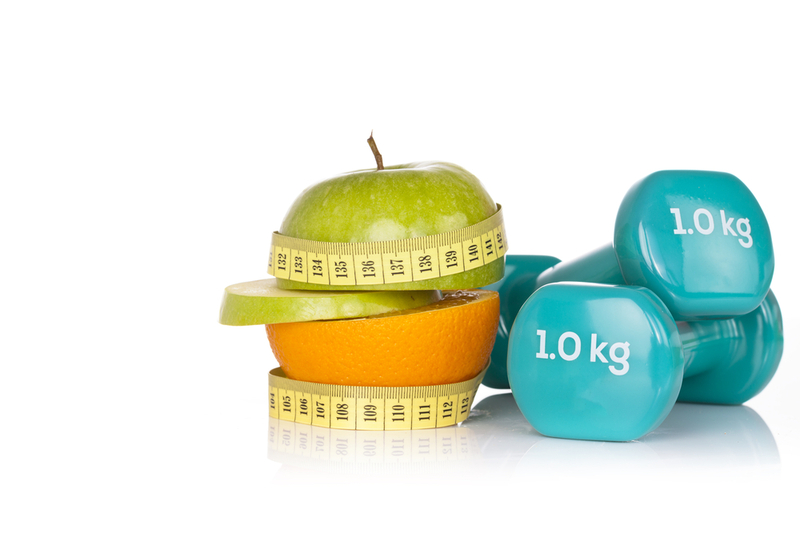 You might get fit in the gym, but weight loss happens in the kitchen! 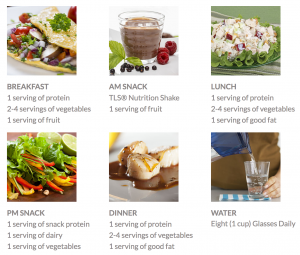 We know learning to eat healthy means learning new things and creating new habits, so we’ve put together a menu plan to help guide you so you can see the results you’re after! Things happen and we can find ourselves further off track than we expected, but that’s OK. If you’re willing to follow the Rapid Results plan, you’ll be back on track faster than you thought! 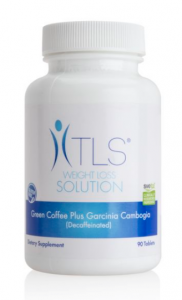 We’ve chosen these products to help in reducing overall body fat, target stubborn belly fat, inhibit the conversion of sugar into fat, and use your stored fat as energy! You don’t have to wait until the summer is over to start working towards your fitness goals again. 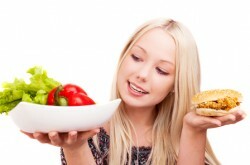 Go to tlsslim.com to start your Rapid Results Program today!